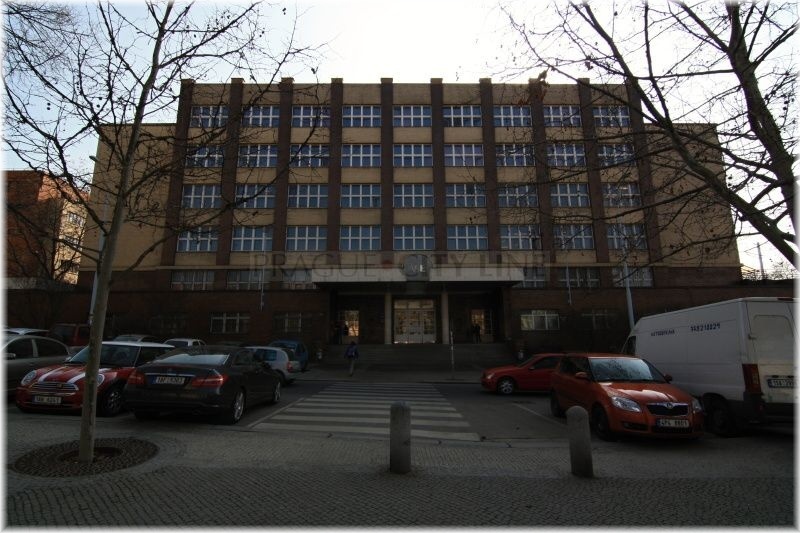 A dominant building in náměstí Winstona Churchilla (Winston Churchill Square) is a significant public institute providing education in the field of economics and related subjects. 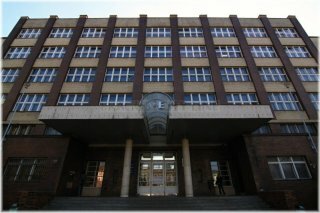 The historical development of the University of Economics had been largely influenced mainly by the political background. Nowadays the students have an opportunity to achieve the bachelor, master or even doctoral degree in the field of Economics. The Prague university of Economics (VŠE) ranks among the noted public universities which provide Business University which was founded in 1919. It was in operation until 1939 when it was, just like all universities, closed by the Nazis due to the German occupation. The university restored its activity after the war again. 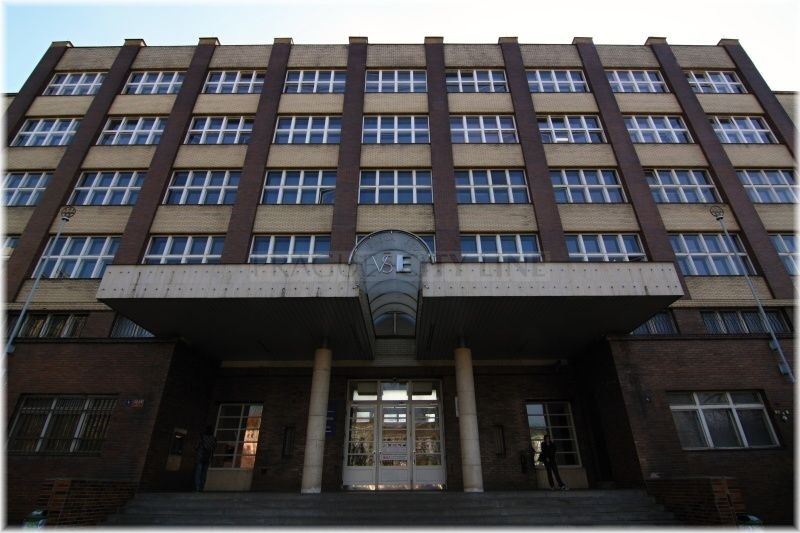 After the accession of the communist regime it was renamed Vysoká škola věd hospodářských (University of Economic Sciences) which lasted only until 1949. In 1953, the activities of the previous universities were taken up by Vysoká škola ekonomická (University of Economics). 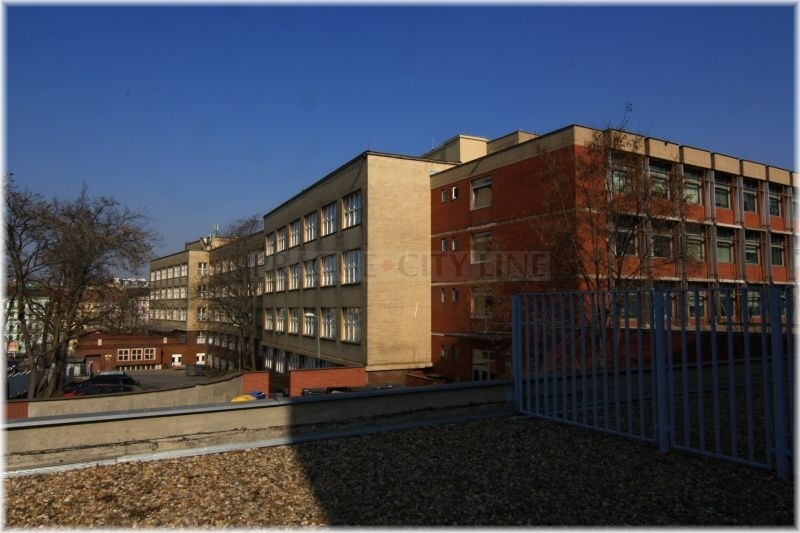 In that year, five faculties were opened in the university building which is located in Winston Churchill Square. So the applicants had an opportunity to apply for the Faculty of General Economics, Faculty of Business Administartion, Faculty of Internal Trade, Faculty of Finance and Credit and Faculty of Statistics. 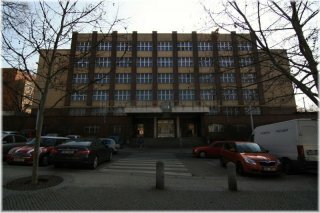 The turning point was the year 1968 when the first computer was installed there after more than ten years of the university operation. After five years of operation the school management carried out a reconstruction of the faculties. The contemporary fields of study were replaced and entirely new ones were created, matching not only the new conceptions of education. The following faculties were opened: Faculty of political Economics, Faculty of Business Administration, Faculty of Business and also the Institute of Economics and Public Administration Planning. In 1960s, the activities of VŠE started to turn away from the ideas and practises of the contemporary communist regime, and mainly focussed on the interntaional co-operation. With help of the educational association called AIESEC the students started to co-operate with other world universities. 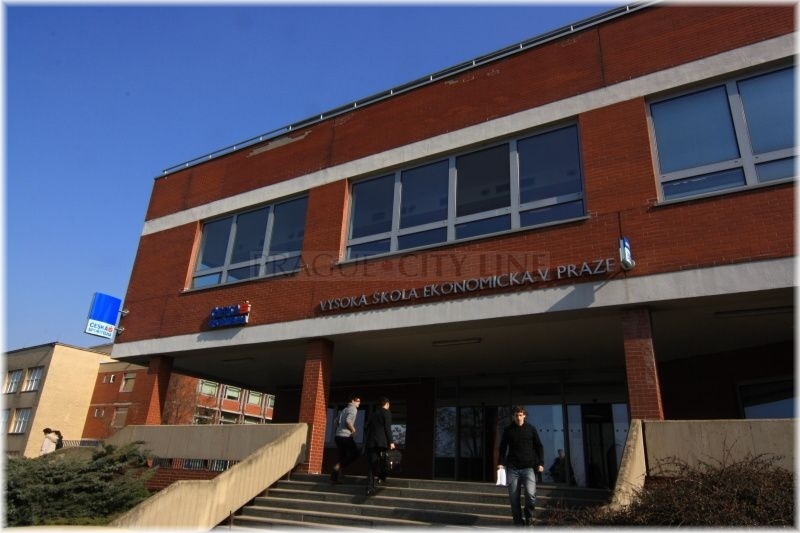 The University of Economics was the first school in Czechoslovakia to accept the credit system in 1990s which was an important period in its history. The credit system was used until 2005. The studies were also divided into classical degrees, namely the bachelor, master and doctoral studies. 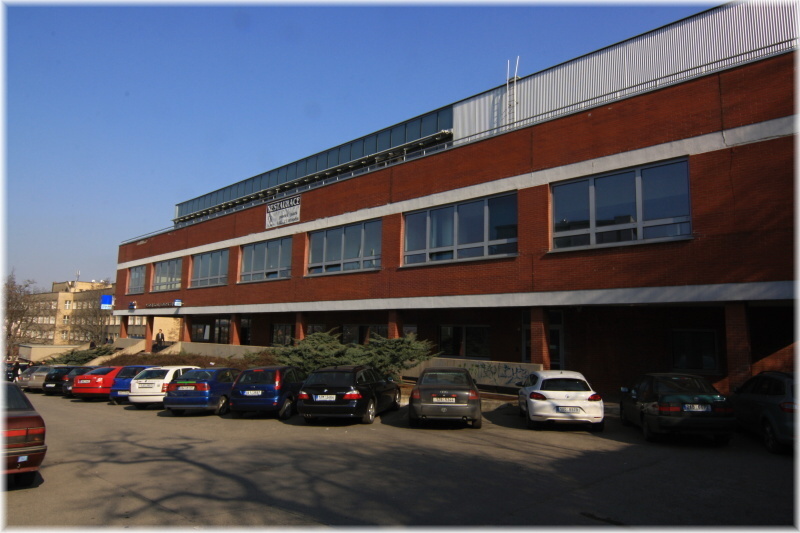 After 1991, new VŠE faculties were built also in Jižní Město in Prague, and finally in 1999 also in Jindřichův Hradec. Currently, the University of Economics offers education in the bachelor, master or even doctoral study programs. All the three fields of study can be studied at the Faculty of Finance and Accounting, Faculty of International Relations, Faculty of Business Administration, the Faculty of Informatics and Statistics, Faculty of Economics and Public Administration and at the Faculty of Management. University of Economics ( University of Economics ) 50.084010, 14.441629 University of Economics ( University of Economics ) Dům odborových svazů (House of Trade Unions), the former Všeobecný penzijní ústav (General Pensions Institute), is one of the view points of náměstí Winstona Churchilla (Winston Churchill Square) of the Prague´s quarter Žižkov. 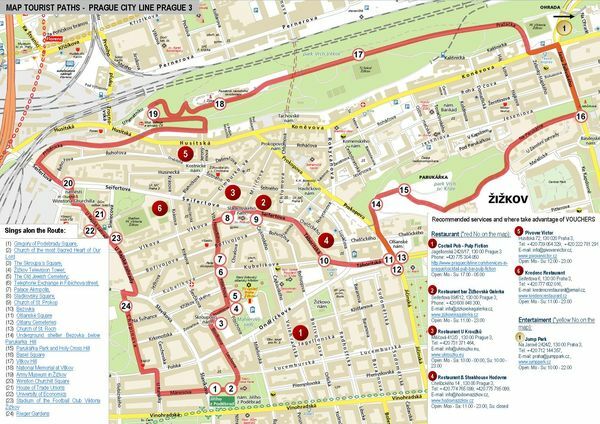 Discover the place where in the past a noted Prague gasworks used to be.